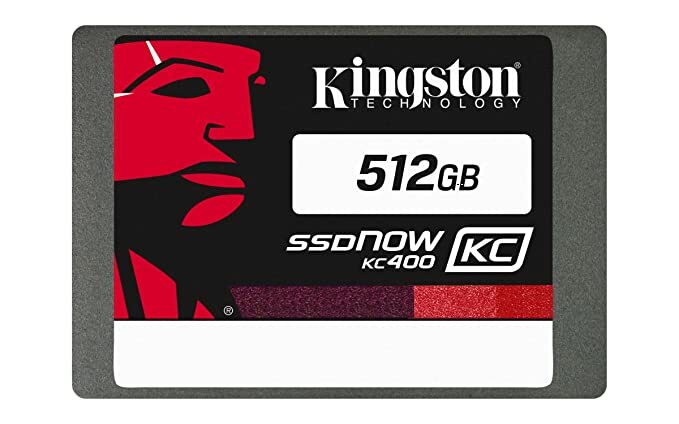 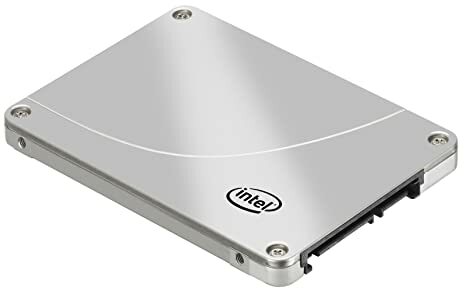 Price of Transcend 230S 128GB 2.5-inch Internal Solid State Drive (TS128GSSD230S) Components has dropped to its minimum today. 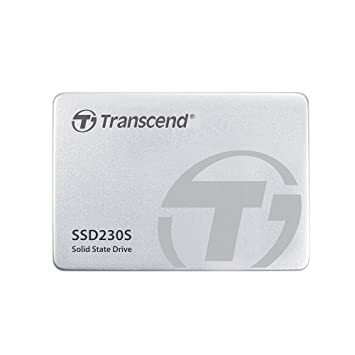 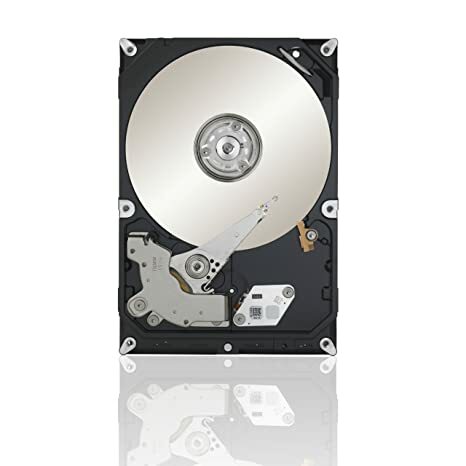 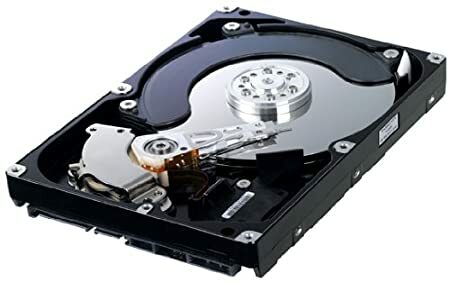 It is best time to go for Transcend 230S 128GB 2.5-inch Internal Solid State Drive (TS128GSSD230S) Components today. 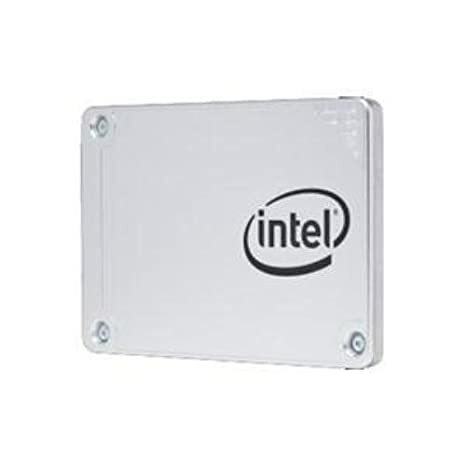 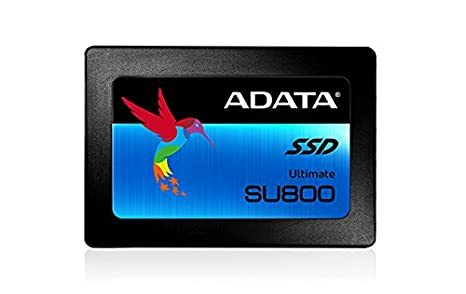 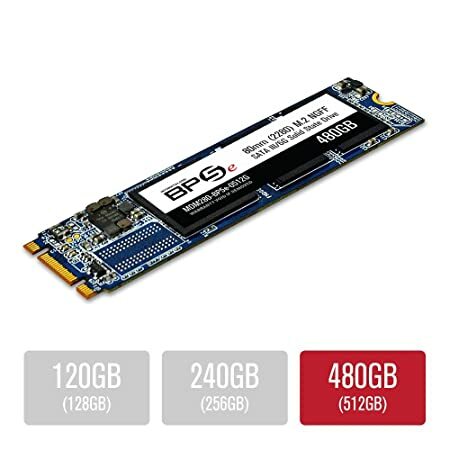 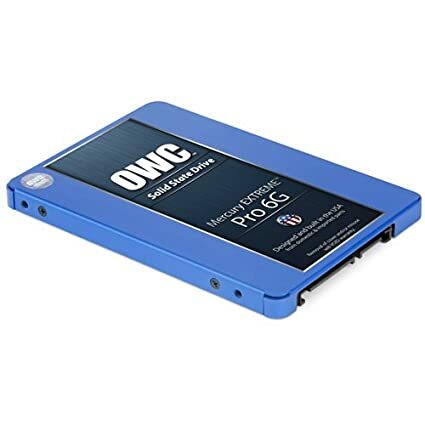 Price of Transcend 230S 128GB 2.5-inch Internal Solid State Drive (TS128GSSD230S) Components has varied from 2770 to 4262 in last 157 days.